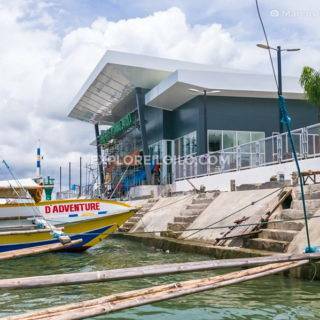 Vista Inn is a budget hotel located near Tagbak Terminal in Jaro District. The Vista Inn is perfectly located for both business and leisure guests to Iloilo. The Vista Inn boasts a convenient location with modern amenities in every guestroom and superb service. With elegant facilities and hospitality, guests at this hotel will surely have an impressive stay. Vista Inn is located along MacArthur Drive in Jaro, Iloilo City. It is accessible by both taxis and jeepneys. 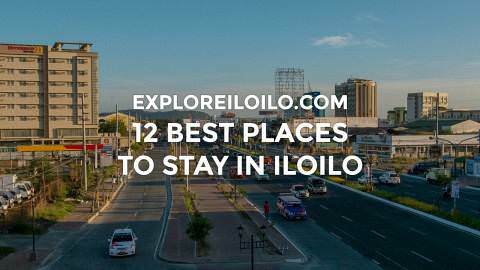 Getting from or to the Iloilo International Airport takes 20 to 30 minutes. Jeepney routes that pass by the inn include the Jaro CPU, Jaro Liko, or Leganes jeepney routes. Inn from 01 Mar 11 to04 Mar 11.
two (2) single room available.